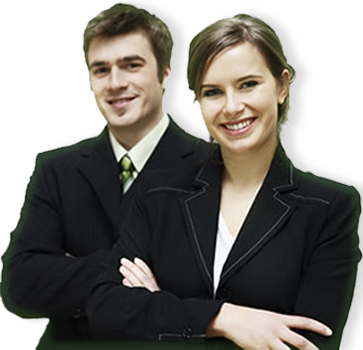 Australian CPA firm with more 14 years of experience. We are One of the Fastest Growing AccountingCompany.com.au in Australia. We are a CPA registered accounting firm and tax agents and have been providing high quality accounting and tax services since 2003. Our mission is to provide a one stop solution which is permanent, easily accessible and affordable. Our team of 26 accountants & bookkeepers are all trained to manage your accounts in accordance with the strict standards and quality control we have developed using more than 10 years experience in Australian public practice. This means we are capable of handling all your bookkeeping, accounting and tax requirements. As we do the work offsite at our offices, we can do it at a fraction of the price. We provide bookkeeping, accounting & BAS/IAS lodgement services and corporate secretarial services to clients all over Australia. If you would like to talk to us about simplifying your accounting and bookkeeping, Contact us here. All you need to do is keep your monthly paperwork in a satchel bag that we provide. We’ll take care of the rest. As CPA qualified accountants and tax agents we can do your year end accounts & tax returns for you, making us the only people you need deal with to handle your business accounts. As we are doing everything from day to day running of the books to year long tax planning, our work is completed more efficiently which means lower fees for you. Click here to find out more.